In Term 4 we are learning about Ancient Egypt. Well done to everyone for a great start to the year! Congratulations on your job applications and interviews for positions of responsibility around the school. · We will always try our best; be determined to persevere, be focussed, motivated and enthusiastic. · We will think before we speak, and treat other people in the way we want to be treated. We will listen to other peoples’ opinions and respect their choices. · We will look after everything in the classroom, so that everyone can make good use of resources. We will maintain an organised and calm environment so that everyone can concentrate. · We will be good role models and help the younger children whenever we can. · We will challenge ourselves and communicate when work gets too hard or if we struggle. · We will endeavour to enjoy lessons and time spent with the adults and our peers, maintain a positive attitude and have fun in our last year at primary school. Go-Givers Are you a good citizen? Use this website to find out about causes and campaigning. Look at the Kidzone to find resources to support your writing in different genres. 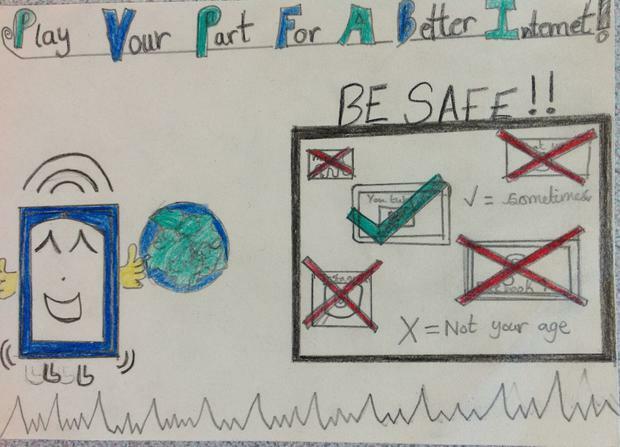 stay safe online How safe are you when you use the internet? 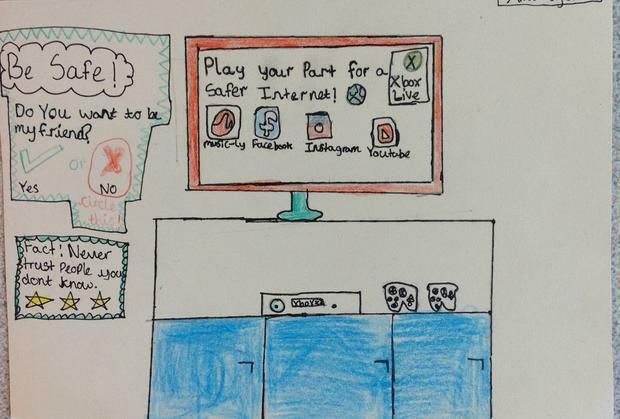 Check out this website for tips and advice to stay safe online.